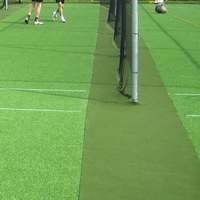 2.5m wide shockpad/underlay for cricket matting. 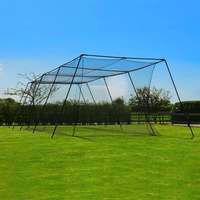 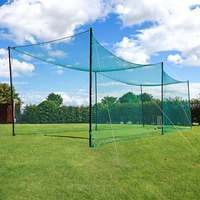 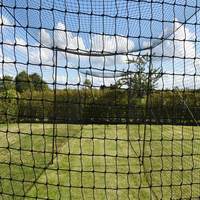 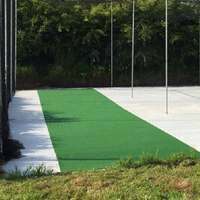 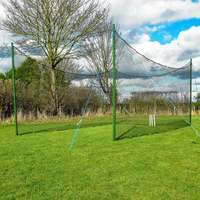 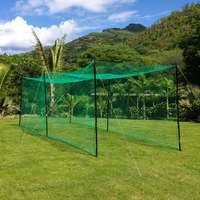 Necessary for ensuring more cushioned and uniformed cricket ball bounce on practice pitch. 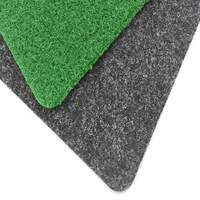 Premium quality underlay for cricket matting. 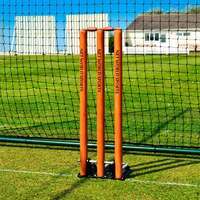 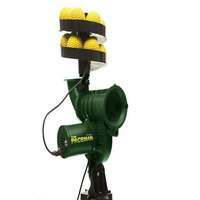 Essential for creating a softer and more even bounce on practice cricket pitch. 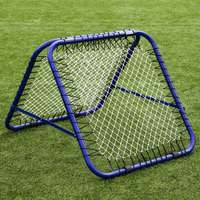 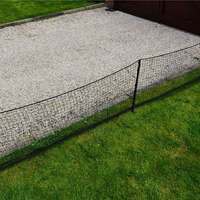 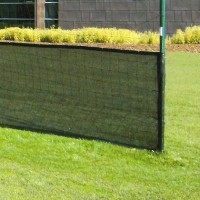 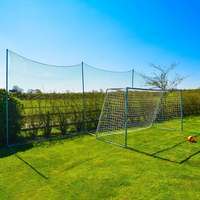 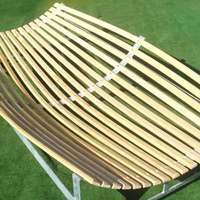 The 2.5m width is intended for parts of the net that require padding i.e. 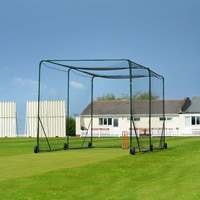 the batsman's end where cricket balls need to mimic a realistic bounce as if it was on a cricket field. 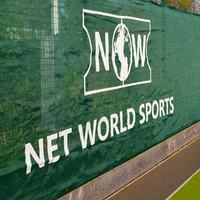 Matting is 2.5m wide and lengths are available from 3m to 30m. 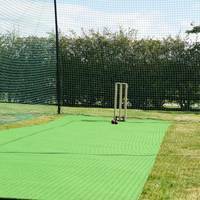 Premium quality 6mm thick shockpad/underlay cricket matting.